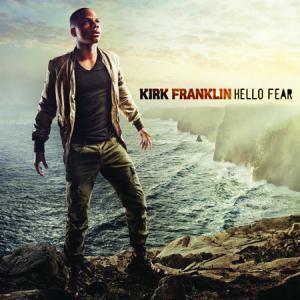 Kirk Franklin's new album, Hello Fear, set for release on March 22, 2011 is amazing. 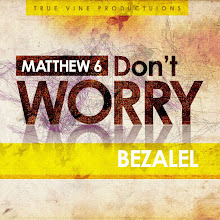 I and a couple of others have been privileged and blessed enough to listen to the album for free online. This album is soooo legit. Kirk stays true to Christian gospel music origins... real instrumentals and vocals that complement each song... plus, as the album gets closer to the end, some more catchy and dancy tunes get your spirit groove on. Pre-order Hello Fear on Itunes. So, if you're any bit like me at all and love Kirk Franklin, you probably wanna hear the album for free too... Please note that it is not a free download... but Kirk decided to let us hear what we'll be paying for on March 22, 2011 and it's so worth it. Follow Kirk Franklin on twitter (@kirkfranklin) and check his website out too.